Arnie W. Evdokimo serves as the President and CEO of DP Air Corporation, bringing over 35 years of experience designing, building and maintaining environmental control, power, and site monitoring systems for data centers, computer rooms, and other high-tech equipment rooms. Arnie’s entrepreneurial spirit shined through early in his career and he brings a unique perspective to each project he works on having the field experience of being a technician and installer. Arnie’s work ethic and attention to detail in every project DP Air Corporation undertakes, allows him to provide Executives and their companies with the strategic solutions needed to drive greater operational efficiencies, business continuity and competitive differentiation. Arnie prides himself on his ability to execute complex high risk data center projects. He partners with best in class architects, engineers, and equipment manufacturers to ensure each project meets his clients short and long term operational and reliability goals. Jennifer A. Harler has been Chief Operating Officer of DP Air Corporation since 2013. In seventeen years with DP Air she has held several accounting and operations positions, including CFO. A graduate of Miami of Ohio, she utilizes her business acumen to assist the Company in development and improvement across all facets of the organization. Her customer-centric focus aims to improve efficiency and productivity, translating to cost savings and high levels of satisfaction among DP Air’s client base. Her ability to anticipate changes in the business environment allows her to assist in driving internal growth and preparing DP Air’s C-level IT management clients for success in managing developments in critical environment and facility solutions. She has been instrumental in partnering with DP Air’s diverse client base to help them grow and adapt to today’s network uptime requirements, allowing customers to meet their network reliability, redundancy and survivability needs. 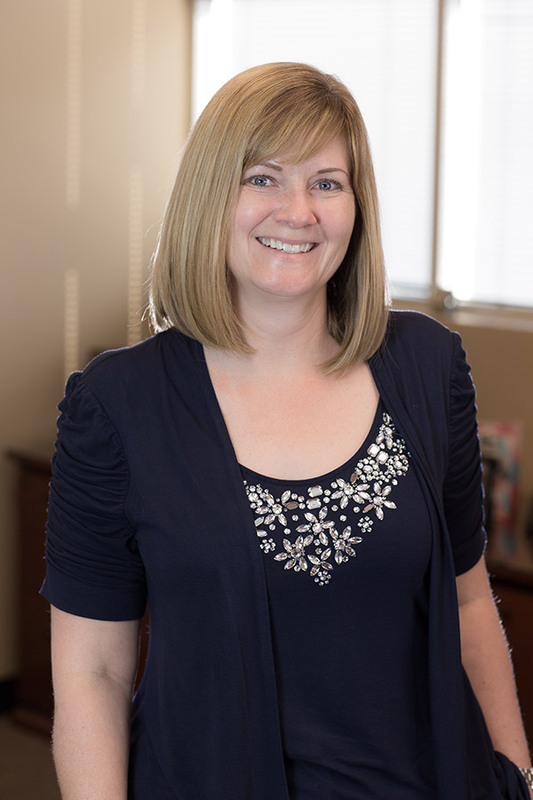 A native Arizonan, Kristi O’Connor, Chief Financial Officer, joined the DP Air team in 2013 as the VP of Finance. She has been instrumental in helping the Company analyze business practices with the goal of gaining efficiencies and increasing overall customer satisfaction. 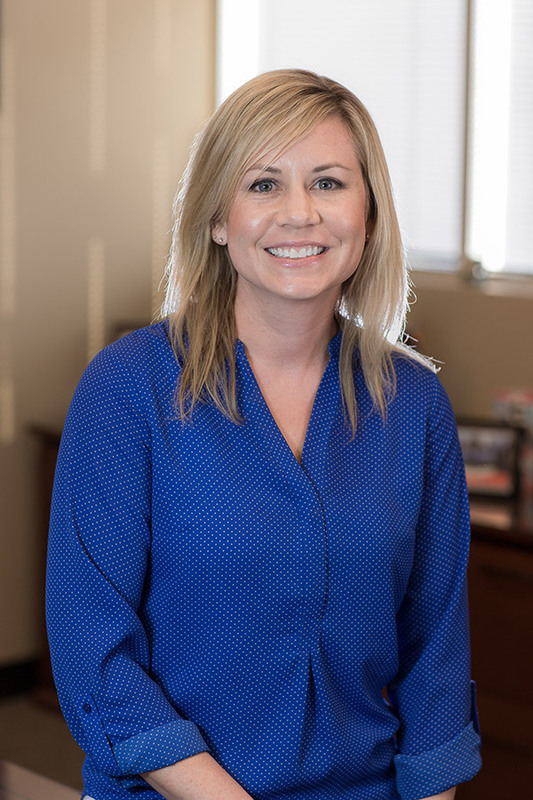 A graduate of Northern Arizona University, Kristi spent the early years of her career in the assurance department of a national public accounting firm, working her way up from intern to manager. A CPA since 2009, Kristi utilizes her industry experiences and accounting knowledge to aid the sales and operation teams in developing innovative and cost effective analysis on projects, both small and large. Her commitment to her continuing education in the accounting field allows her to provide the Company with real time trends and fresh ideas on how to most effectively address clients’ needs as they relate to the business they conduct with DP Air. As the Southern California Regional Manager, Bob Winston leads the DP Air Los Angeles branch. In the 22 years that Bob has worked with DP Air, he has learned the essential intricacies of the services that DP Air provides through the different positions he has held over the years, from a service technician to a service manager. Bob graduated from UTI and leverages the skills he learned in how he runs his projects, solving problems with his team, and in the relationships he builds and maintains with DP Air’s clients. Whether it is a project at a power generation plant that runs on methane gas or a rocket launch site, Bob utilizes strategic thinking and professionalism to get the job done and meet the client’s needs and expectations. Javier Petriz has worked with DP Air for over 14 years and currently heads the Northern California Branch. Starting his career at DP Air as a service technician, he has worked his way up to his current role as Regional Manager. 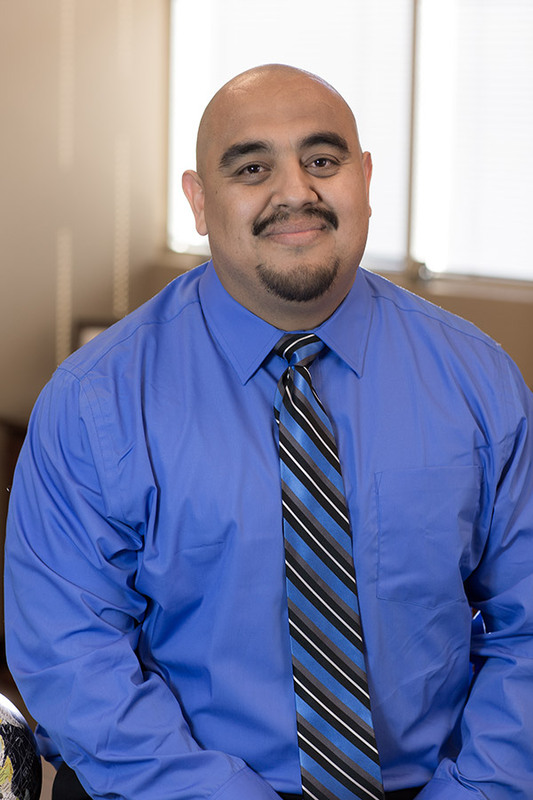 A graduate of the Institute of Business and Technology in 2002, Javier’s experience includes HVAC, UPS, generators and fire suppression systems. Javier has developed and maintains key customer relationships throughout the Northern California area. Combined with his many years of experience, Javier has developed excellent problem solving skills which help him meet his customers’ needs and expectations. A technician at heart, Javier still loves to roll his sleeves and help out in the field training his technicians and lending a hand when he can. His time spent in the field honing his factory training allows him to provide his customers with relevant and practical industry insight and know how. 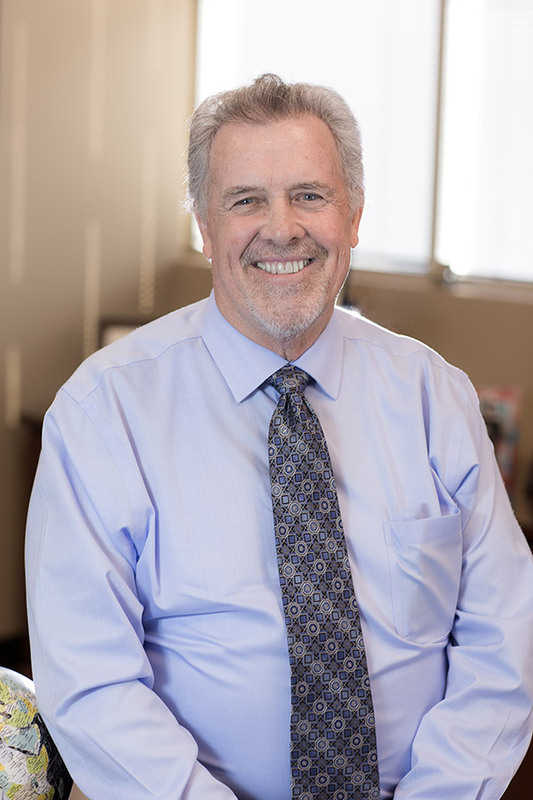 Gary Duplock, Nevada Regional Manager, has been with DP Air Corporation for over ten years and has been instrumental in the growth of the service offerings across the State of Nevada. Gary initiated the addition of an electrical department with the goal of providing support to the mechanical and controls divisions, allowing his customers to have one Company they can rely on for their environmental service needs. Gary began his career in Las Vegas and acquired experience with some of the industry leaders in HVAC and controls. A Native of Australia, Gary brings more than forty years’ experience to his clients, allowing him to provide cutting edge, energy efficient, practical solutions that meet both his customers’ short and long term needs. A student of the industry, Gary has factory training certifications from numerous industry leaders including, Trane Company, Carrier Corporation, York International, Schneider-Electric/ TAC Building Automation division. 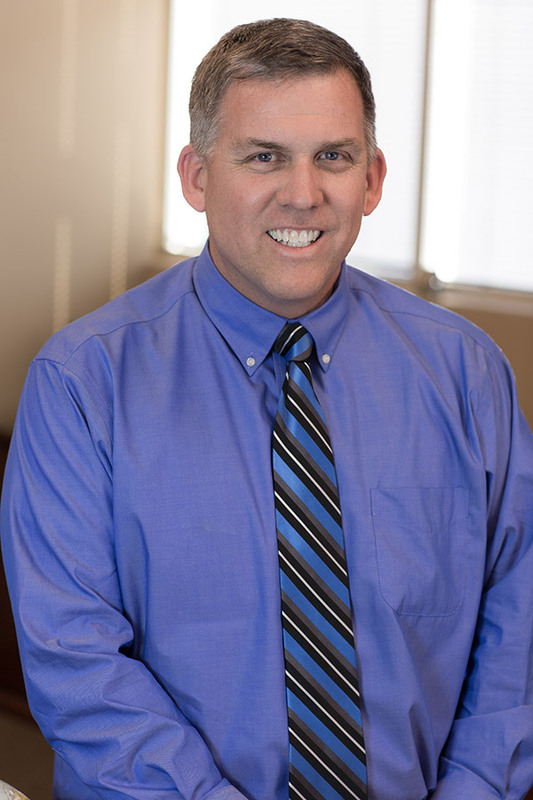 Chris Whisenant, Tucson Regional Manager, has been with for DP Air Corporation for three years. Chris brings with him over five years’ experience in the HVAC field with an emphasis on Commercial Properties and Data Center applications. 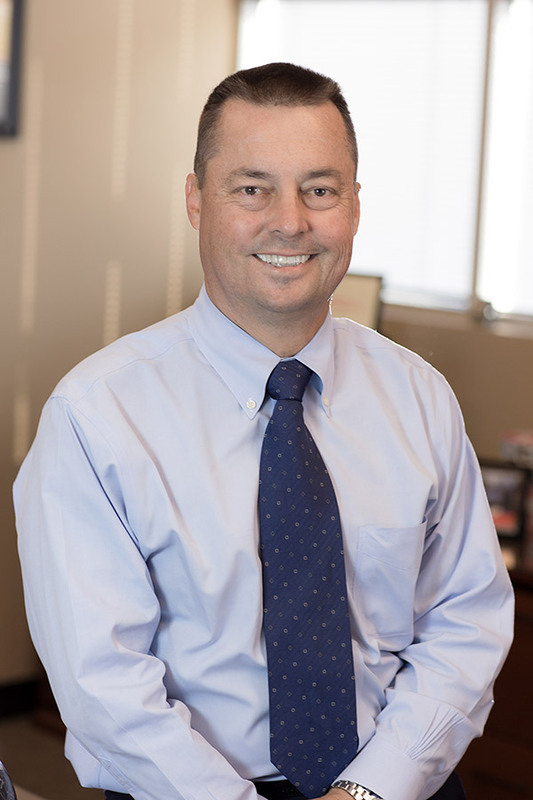 He quickly became a trusted resource in the HVAC industry by networking with local developers, general contractors and building owners in the Tucson area. Chris has successfully negotiated and managed projects ranging from a couple of thousand up to a million dollars. His relentless work ethic ensures his customers’ needs are met from start to finish. 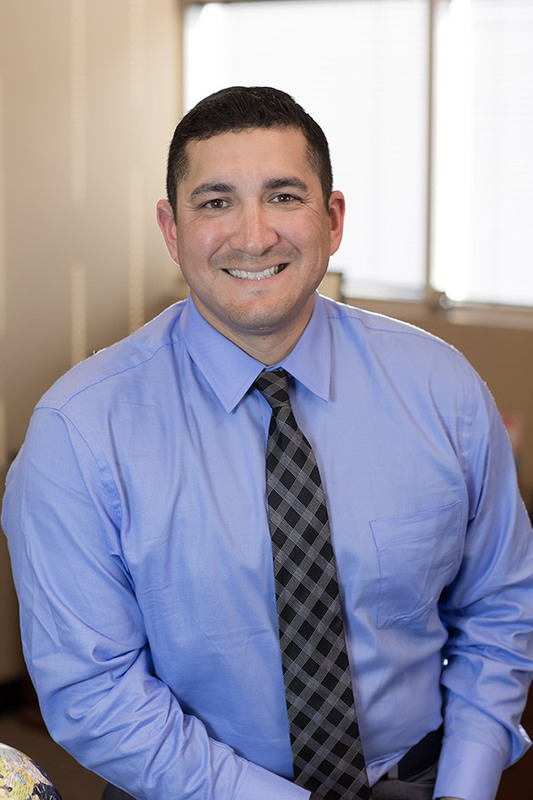 Living in the Tucson area for over 15 years, he has developed a pulse for the local market HVAC trends which allows him to provide his clients with the cutting edge solutions that meet both their short and long term business objectives from both a functionality and budgetary perspective.